Texvyn invites you to step into Professional Career without any halt right after stepping out from College just by acquiring Process Plant Engineering Skills which are highly respected in the eyes of most potential employers. To help you to equip skills in EPC and Engineering Consultancy, Texvyn Technologies invites you to attend Talent Buzz – Scholarship tests. We feel glad to claim that we have transformed more than 600 students’ career into a bright one in last 9 Months. Deserving students stepped into right career using Texvyn PRO course. Talent Buzz is a Personal Interview Round hosted by industry experts from known MNC’s [Jacobs, TOYO, UDHE, Petrofac, AKER Solutions etc] which may test your simple technical skill, basic English skill and general aptitude skills. Attending Talent Buzz will definitely give you an idea of entry level tests in top level companies and industries also. Primary objective of Talent Buzz is to recognize the merit of students and award an opportunity to avail a scholarship on Texvyn PRO courses offered by Texvyn Technologies. Depending on your evaluation through our experts, you could get up to 50% scholarship in any of our courses that range from Diploma level programs to Master Diploma programs. 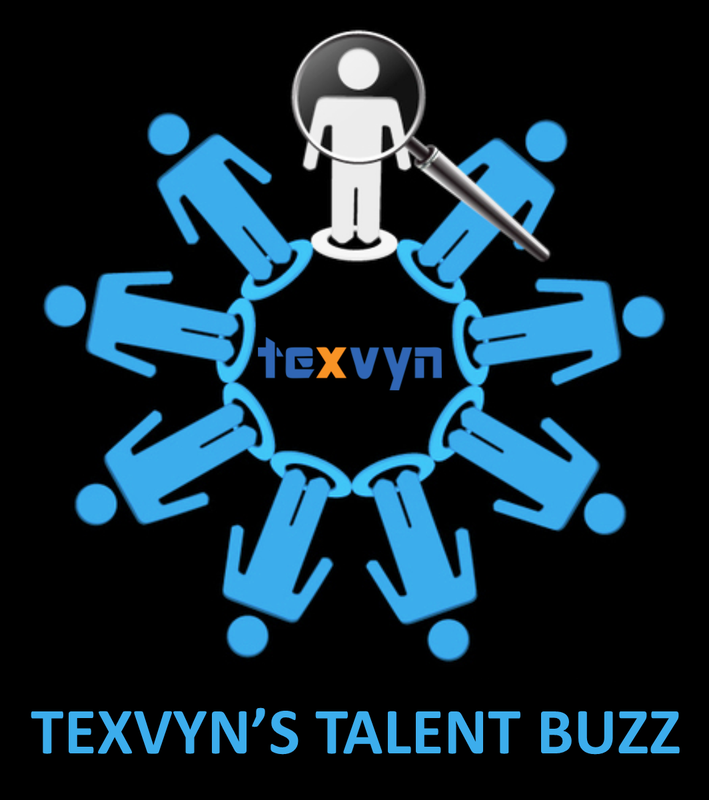 Warm Welcome to attend Talent Buzz 2015-16 and wishing you to score high and there by reach great heights in your career by acquiring texvyn PRO courses with incredible scholarship.